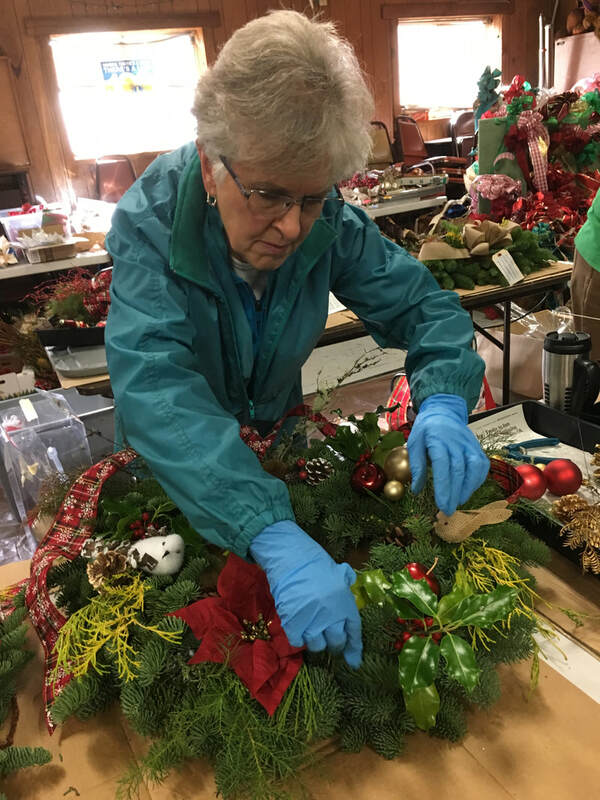 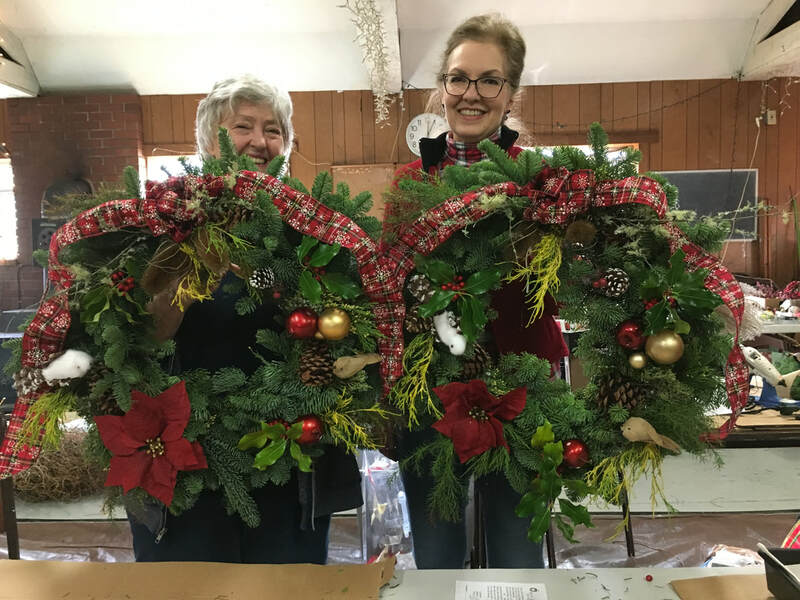 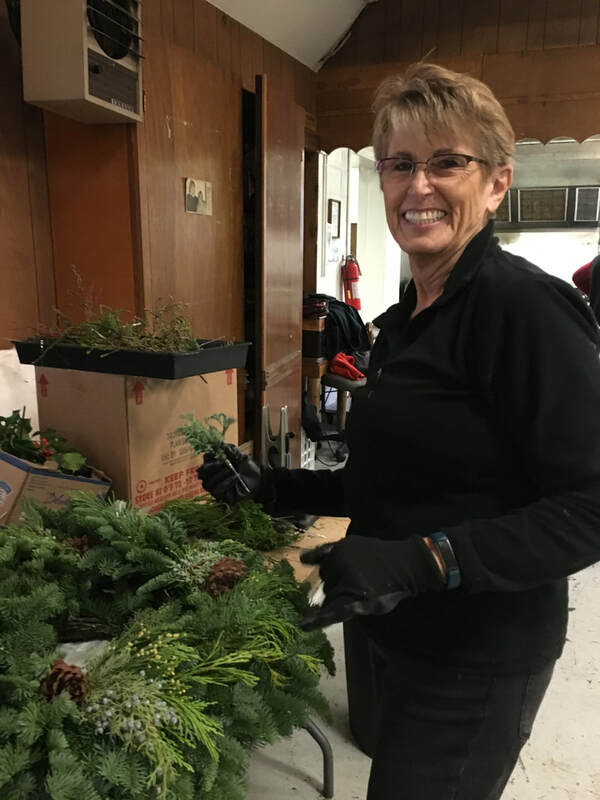 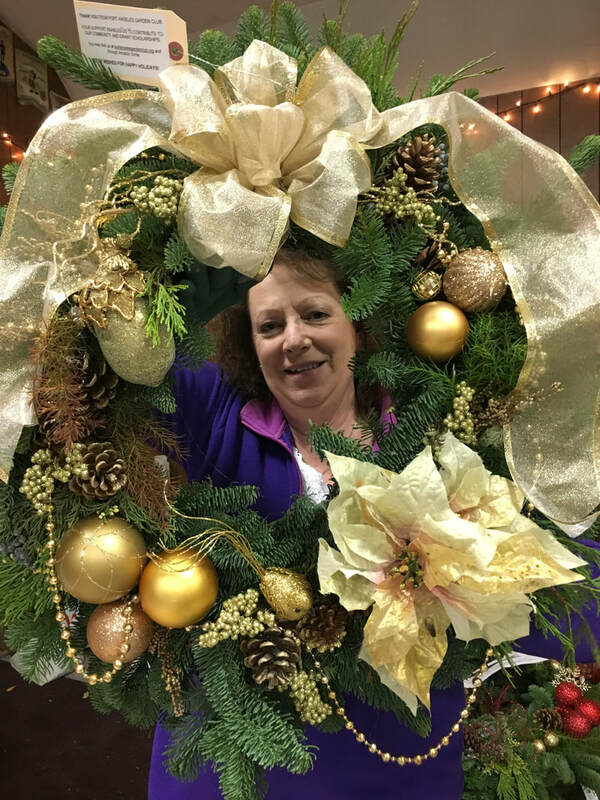 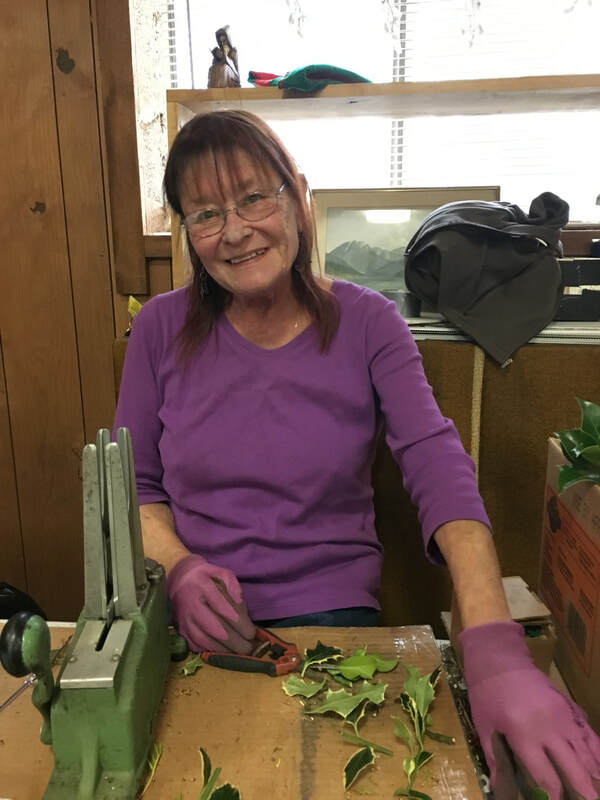 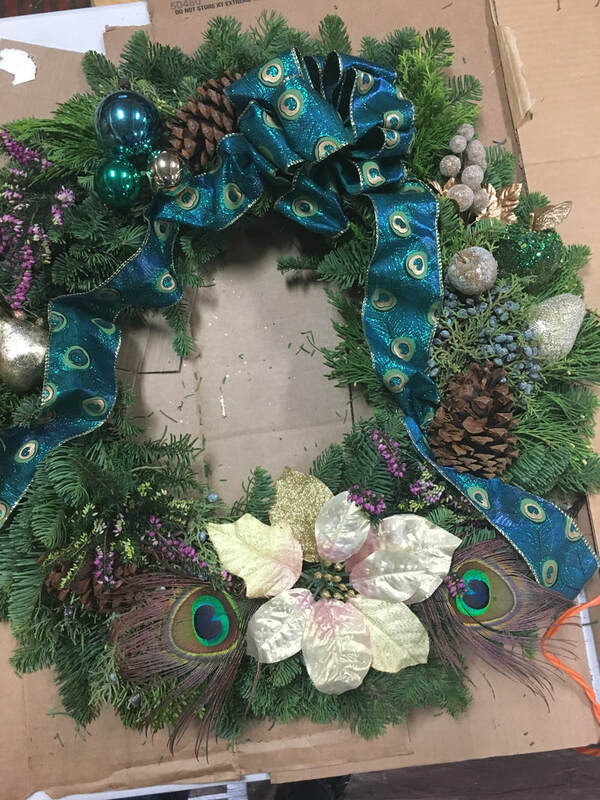 Our 2017 wreath making was so much fun with over $5,000 generated for scholarships and community projects. 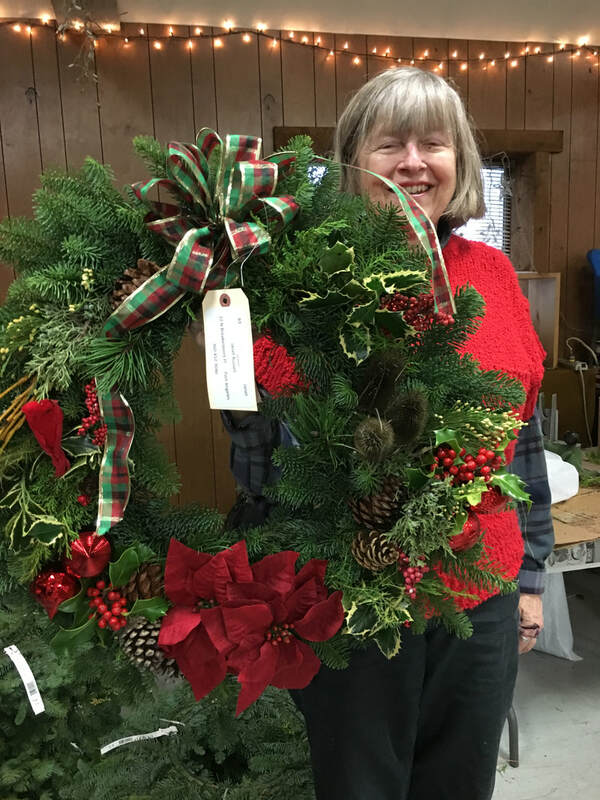 277 wreaths were sold and the members appreciate the community support of our efforts. 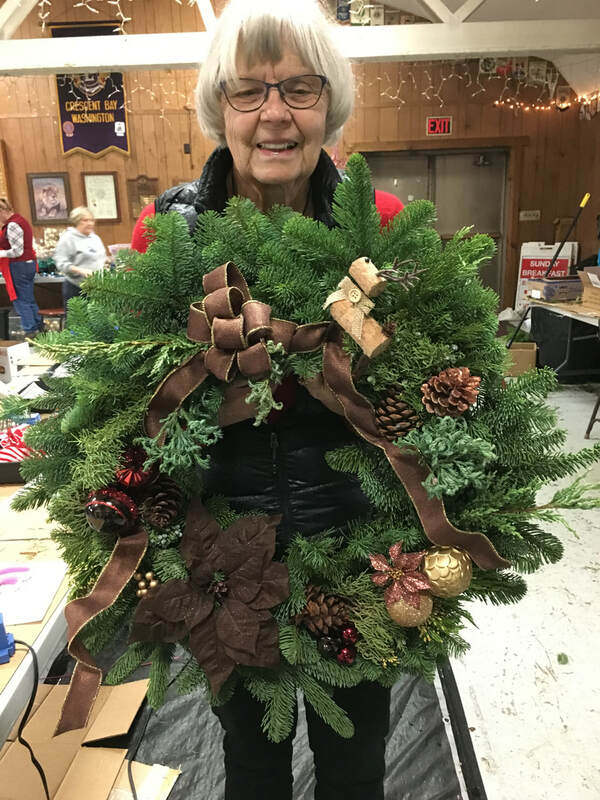 Order forms for next year may be found under fund raising.